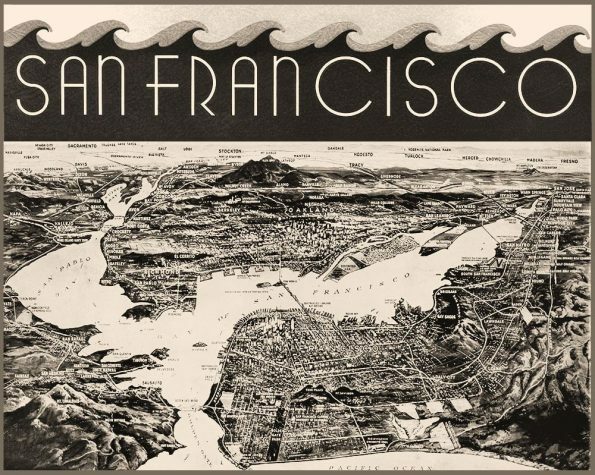 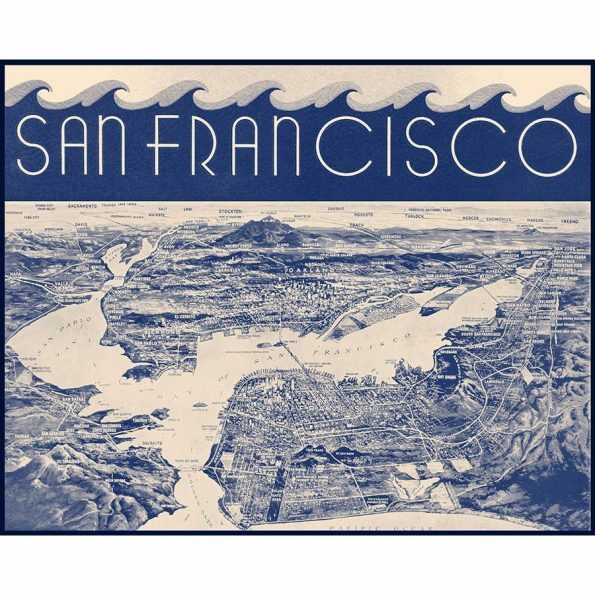 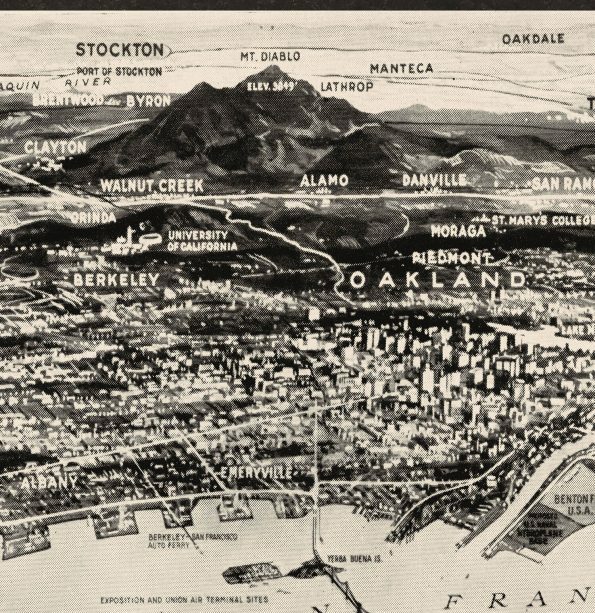 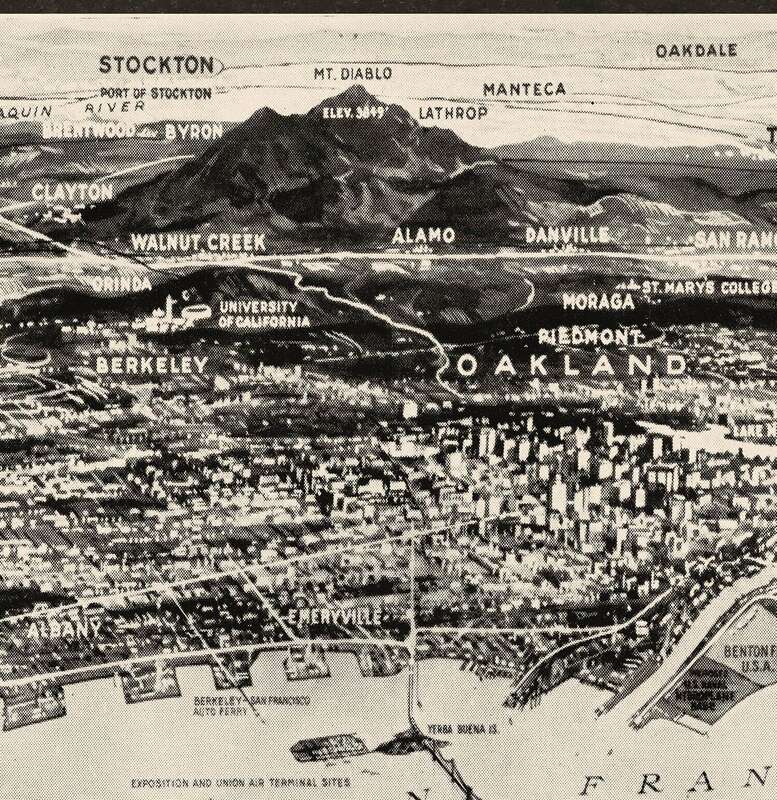 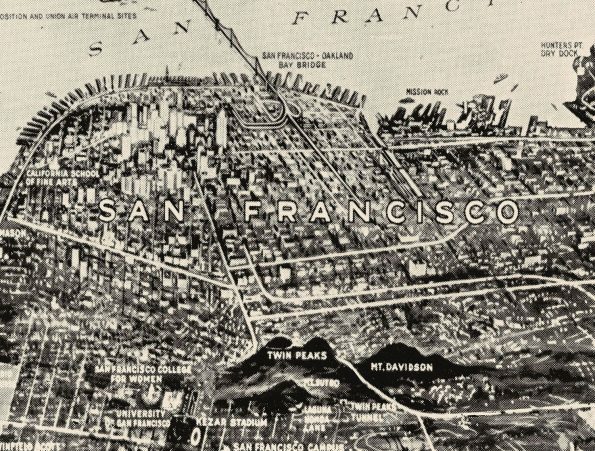 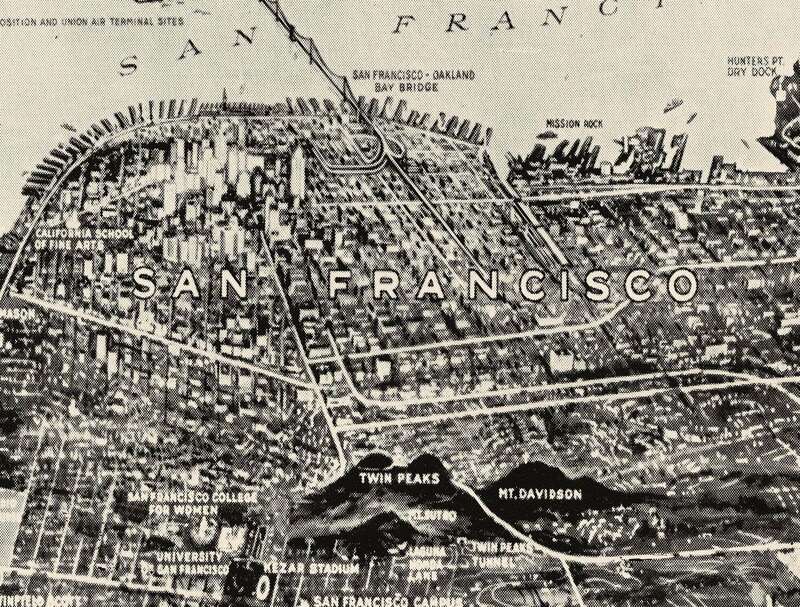 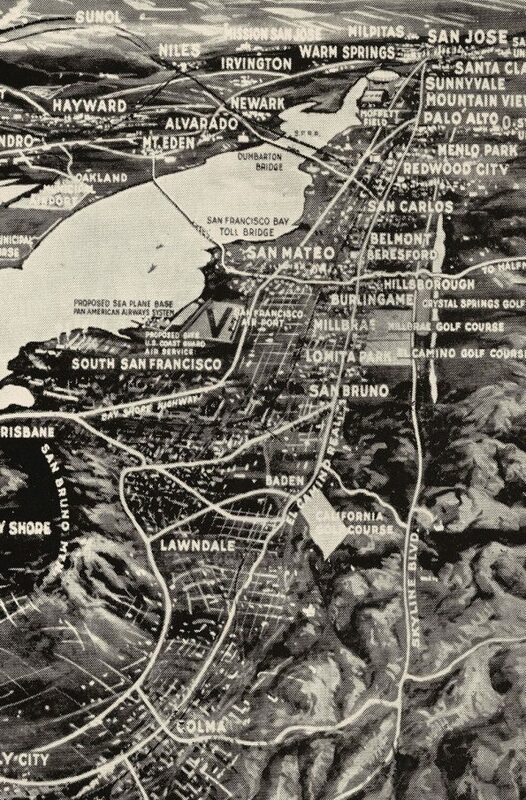 The newest addition to my California Deco series shows a panoramic map of the Bay with gorgeous Art Deco Lettering. Assembled from a variety of antique sources into this unique and timeless print. 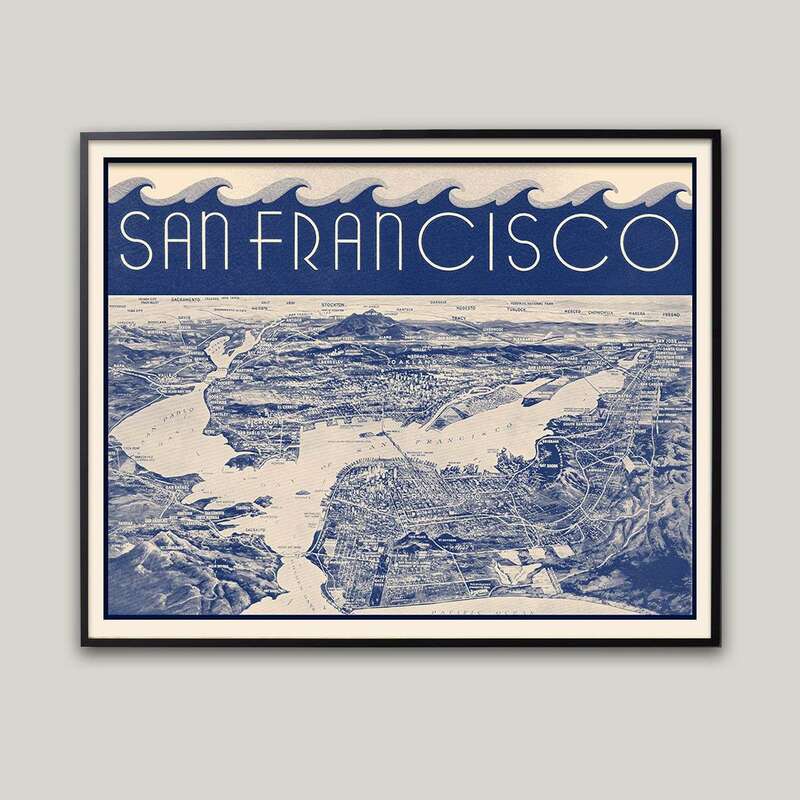 Size Choose an option8" x 10"8.5" x 11"11" x 14"16" x 20"18" x 24"19.75" x 27.5"24" x 30"
8" x 10", 8.5" x 11", 11" x 14", 16" x 20", 18" x 24", 19.75" x 27.5", 24" x 30"